I have been a freelance hair and makeup artist for the past 2 years and I just felt like updating some of my current tools, especially the hair tools. So, here's just a few things that I bought recently. 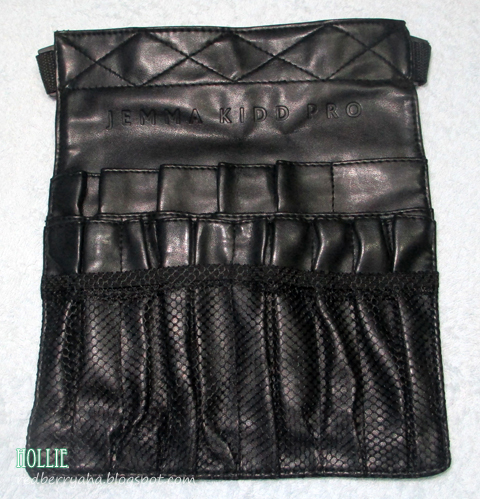 First up is a medium sized Jemma Kidd Prod Brush Belt which I bought online. I found this at ebay.ph for a reasonable price and just couldn't pass it up. This is my first makeup brush belt and I have a good feeling that this will be very useful especially during makeup gigs. The 12-pc brush set is a replica or imitation of the Sigma's travel kits. I bought this from a Hong Kong seller through a friend who was coming back here in Cebu. So, I saved on shipping since this was hand-carried. This brush set is very affordable, unfortunately it is a big let down. I didn't like the brushes at all so I am re-selling this set at my blog sale page HERE. I have been wanting to try the Remington Anti-Static Ceramic Flat Iron since last year but, I just couldn't find someone to help me with the purchase. Good thing my sister-in-law's sister came home last May and hand-carried this for me. I ordered my hair tools at Walmart.com and had it shipped to her sister's US home address. I am so excited to try this out since I've read good reviews about it. I really needed a 1-inch barrel Ceramic Curling Iron since the one I have been using is only a 3/4 size barrel. If you don't know the difference, the smaller the barrel size of the curling iron, the tighter the curls. Though I also wanted a 1 1/4 inch barrel, I decided that a 1-inch barrel curling iron would be best for most of my gigs. I also bought this at Walmart.com together with the Remington Ceramic Flat Iron. Someday, I'll be a pro makeup artist too.. lol. Thanks for sharing. This is a cool haul. I like the tool belt - need one actually. And the brushes look beautiful. @CJ I just didn't like the feel of the other brushes, I mean they are soft but I wanted it to be a bit more dense. been looking for an affordable but high quality curling iron..
@Shayne and @Anne you can search it on ebay.ph. 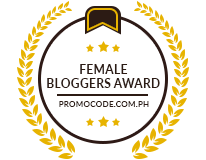 I found a trusted seller there who sells Conair curling irons with different sizes at a very affordable price. I think the seller's name is shopeverythinge-style. ohhh i need a 1 in. curling iron!! 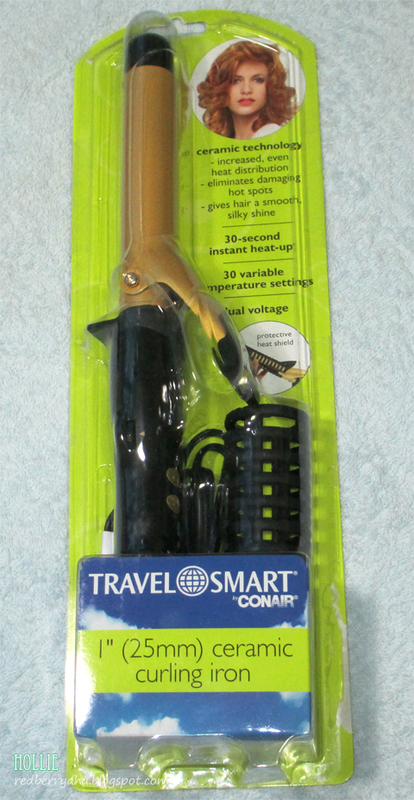 love that this one is travel.. because i'm going on some trips soon.. going to see if i can find this conair one!! i love conair products ;)! 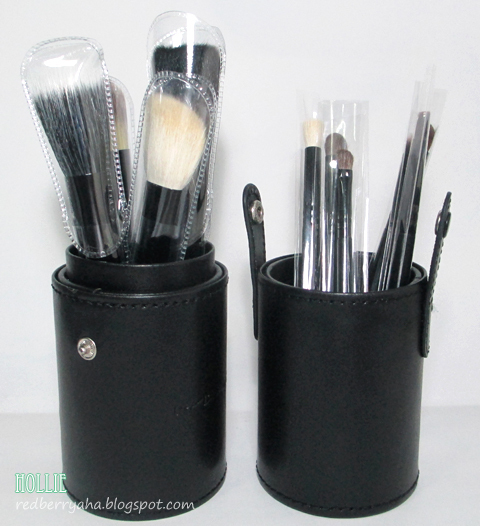 That brush set looks nice especially the holder. Sad that the quality let you down. 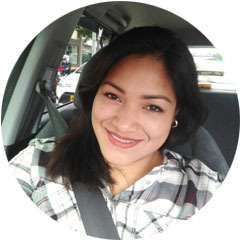 "Not Your Ordinary Beauty Queen"
@Mar, sorry, we couldn't find the seller's link. I don't know why it won't show anymore. My friend bought it on ebay.ph but the seller was Hong Kong based.